Going deeper into the ideas presented at the EarthTones Sustainable Design Retreat, adjunct faculty of MCAD’s Sustainable Design program -Holly Robbins and Wendy Jedlička- presented three workshop sessions of Sustainability Now! A Hands-on Workshop On Sustainability Practice for Today’s Designers at Design Camp, hosted in October 2017 by AIGA Minnesota. Design has an important role to play in the future. Nearly everything and every human-made system needs to be redesigned to work in a non-fossil fuel sustainable paradigm. Real and forward-looking solutions are based in systems, design thinking, and life cycle approaches. The basic idea of the workshop was to give participants a chance to work with one of the basic tools of sustainability — a systems thinking methodology — and apply it to real-life scenarios. Although a wide variety of methodologies were touched on to give the participants a sense of the range of tools available today, the Natural Step Framework was chosen as the methodology to put into practice because it is easy to understand and could be applied quickly in the short time frame of the workshop. During the workshops, we helped participants to put their ideas into practice, cleared away some long-held misconceptions about what applied sustainability means, and gave them a taste of what Sustainable Design program students are learning at MCAD to better position themselves as highly skilled professionals. Workshop participants learned that, across the board, consumers are looking more critically at the goods they buy, the services they use, and the companies behind them. 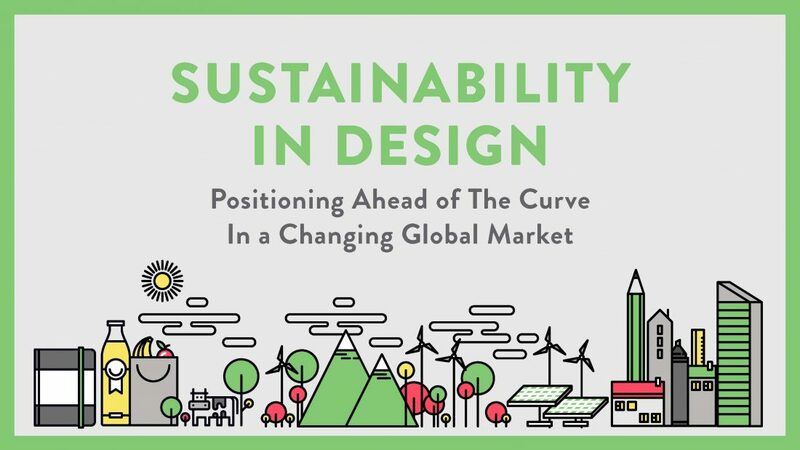 They learned that sustainability is no longer a nice thing to do for the earth, but a critical part of a business’ strategic positioning, and that designers who understand sustainability principles and strategies will be better positioned to serve their client’s needs. Learn more about the MA in Sustainable Design Program at MCAD. Application deadline for Spring 2018 is December 1, 2017. Start your online application today. Join us for a free monthly webinar on November 28 or December 12. Image courtesy of Wendy Jedlicka and Holly Robbins (MASD adjunct faculty); both were recipients of a 2017-2018 MASD Faculty Travel Grant which supported their travel to Design Camp in fall 2017. 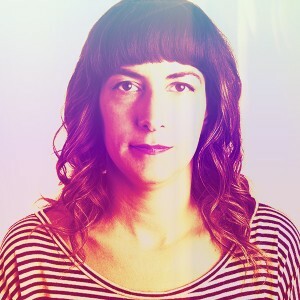 Wendy Jedlička (IoPP/CPP) has a strong background in design, manufacturing, business and marketing. She is an IoPP Lifetime Certified Packaging Professional and is president of Jedlička Design, a packaging design firm specializing in sustainable design and business strategies. 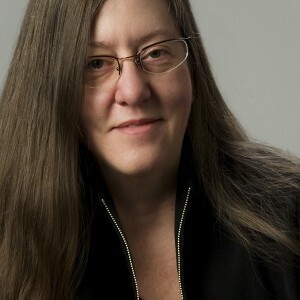 Additionally she is co-coordinator in the U.S. for the o2 International Network for Sustainable Design. An internationally recognized speaker, Wendy writes feature articles on applied sustainability for design and business publications around the world, and is the contributing editor of two books for Wiley Publishing: Packaging Sustainability and Sustainable Graphic Design. Wendy is based in Minnesota.